The Android 5.0 Lollipop glue has not even set on the Nexus 5 yet, but there is already an exploit out to provide you with beautiful root privileges. Here's how to root the Nexus 5 on Android 5.0 Lollipop. Update: I've added the modified kernel boot image to the instructions below. Apologies for any confusion. 2. Make sure you have the Nexus 5 USB Drivers installed on your PC. 3. Double check your Nexus 5 battery is charged, and if not, charge that bad boy! 4. 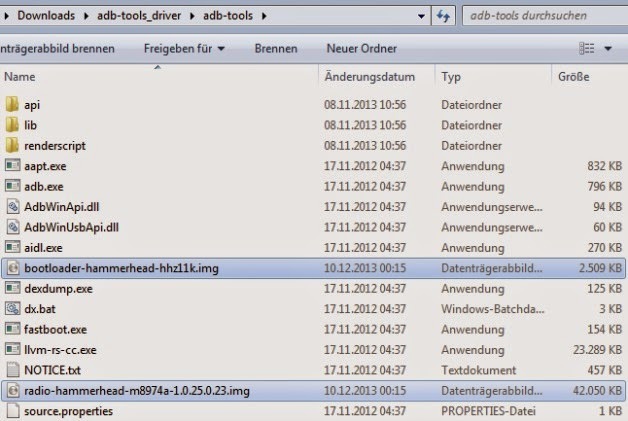 Open the ADB Tools folder on your PC. If you don't have it installed already download ADB Tools here. 5. Ensure Fastboot lives in the ADB Tools folder once you're done installing. If it doesn't, download Fastboot for Windows. 6. Download SuperSU on your PC too. 7. Copy the SuperSU zip file to the root directory of your Nexus 5. To do this, connect your Nexus 5 to your PC with a USB cable and copy the file to the place where all the root folders are: not in a folder. 8. Download ClockworkMod custom recovery to your PC and put it in the Platform Tools directory as well as the modified boot image with the modified kernel patch for Lollipop. 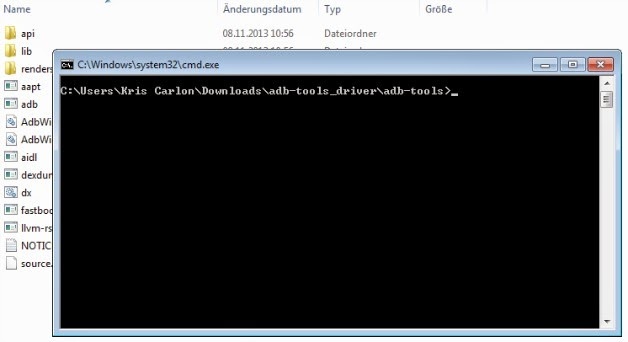 Extract the zip file and put the boot.img in the ADB Tools folder. 9. 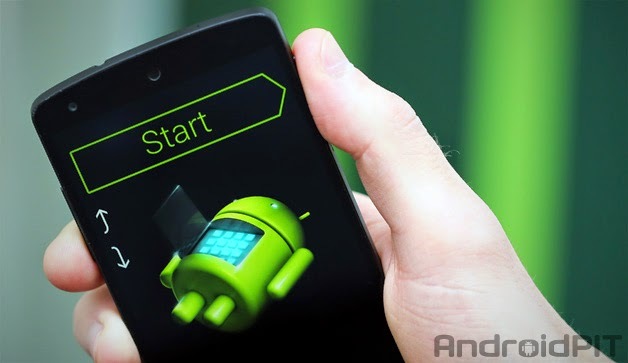 Restart your Nexus 5 in Fastboot. Turn it off, then press and hold Power and Volume Down until you see the Fastboot menu. You should still be connected to the PC with a USB cable. 10. Open a Windows Explorer window and head to the Platform Tools folder. 11. In a blank space in the window, hold Shift and right click your mouse. You'll want to click on Open Command Window Here. 14. And now you'll be rocking the modified boot image with custom kernel. 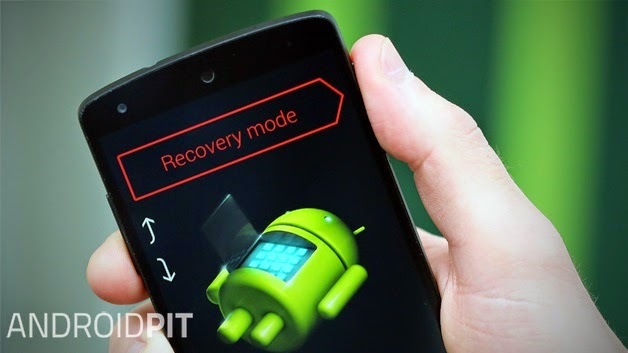 Use the volume keys to select Recovery Mode on your Nexus 5 and hit Power to enter it. 15. From CWM, use the volume keys to select ''install zip'' and hit Power to confirm, then select ''choose zip from SD card'' – no prizes for guessing what comes next. 16. Locate the SuperSU zip you copied over earlier (mine appeared in /sdcard/0/Alarms) and press power to confirm your selection, reconfirm and wait until you see the notification at the bottom of the screen that says ''Install from SD card complete''. 17. Back out to the main menu and reboot your Nexus 5. make sure you tell SuperSU to fix root! 18.The first boot may take ages (this is why you charged your battery) – don't freak out. Go have a cup of tea and let it do its thing. Do NOT unplug your phone from your PC or winged monkeys will fly through the window and do all kinds of terrible things to you. 19. Once your Nexus 5 has rebooted, that's it. You're rooted and ready to roll with SuperSU installed and requesting superuser access. Install RootChecker from the Play Store to double check your root status. If you have the gren light you're all sorted. 20. If you get stuck in a bootloop (meaning after a long time your phone still hasn't booted up normally), you can switch it off, reboot into Fastboot, go to Recovery and wipe data, wipe cache partition and reboot again. That should do the trick. Thanks for explaining the procedure of Nexus 5. But I have Moto E, Could you please tell me when my device will be updated for Android Lollipop. I am eagerly waiting for that.